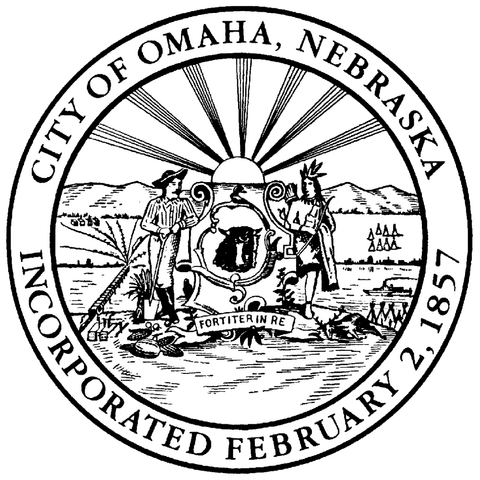 The City of Omaha Planning Department Housing and Community Development (HCD) Division uses a FileMaker app as a key technology tool for managing city housing and community development projects. The app is extensive. It was built in-house over many years and is highly customized to departmental needs. 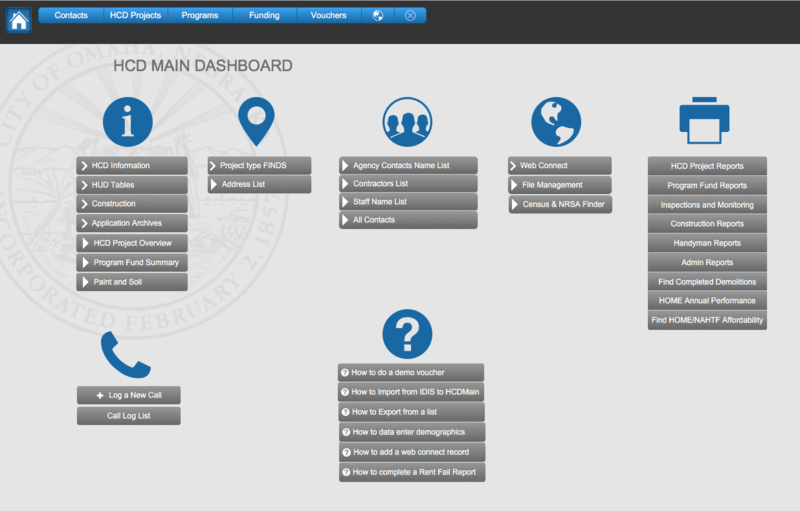 It tracks project applications, funding, contacts, vouchers, programs and more. The app didn’t allow a project to be defined spatially. In other words every project had to be tied to a single address which just isn’t always realistic. For example there are projects that involve splitting parcels into multiple new parcels each with their own new address, new developments that don’t even have an address yet, or boulevard projects that are better represented by a line or polygon instead of a point. Maps in the app were non-existent or limited to what could be displayed using a URL. 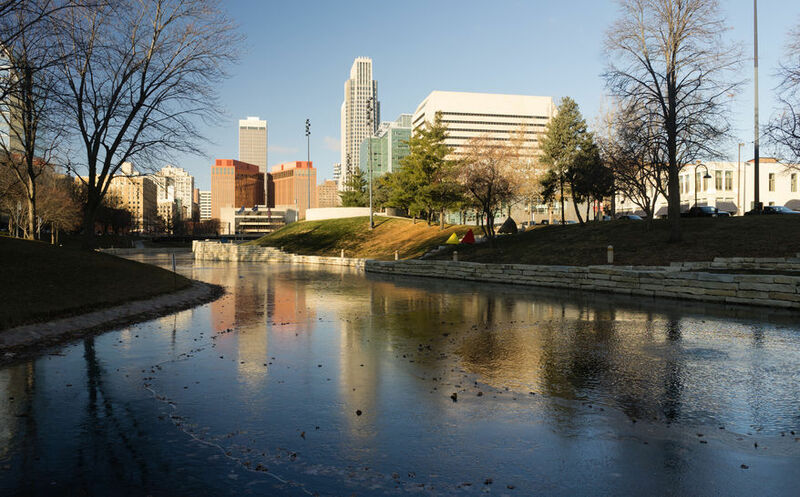 The app didn’t take advantage of the wealth of GIS Data already being produced and managed by other departments within the city and county government. Before LuminFire got involved, the only way HCD staff members could map project sites is to export a list of addresses, email a request to the GIS department, and wait for them to produce a static map. Not only is this process terribly inefficient but it is susceptible to data entry variations causing mismatching errors and other inaccuracies. 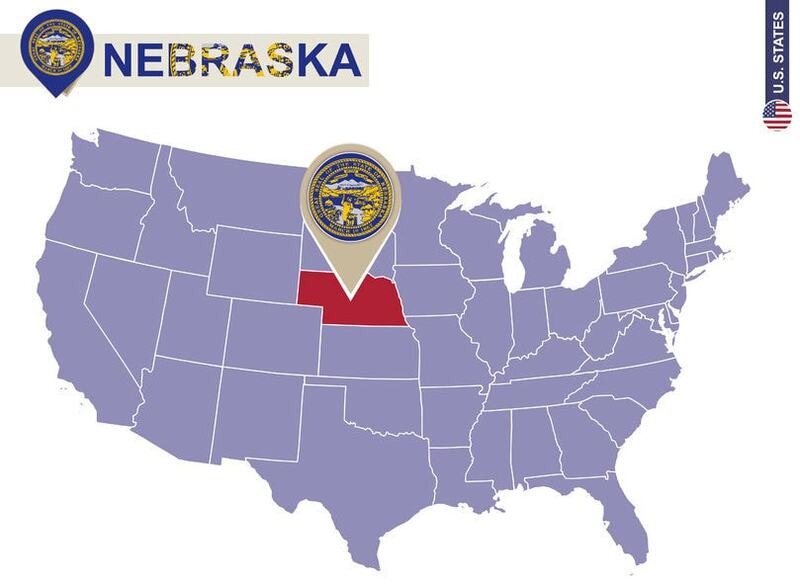 As it turned out the Douglas County GIS Department already had a wealth of Esri ArcGIS web services hosted and ready for departments like HCD to use at no additional cost. 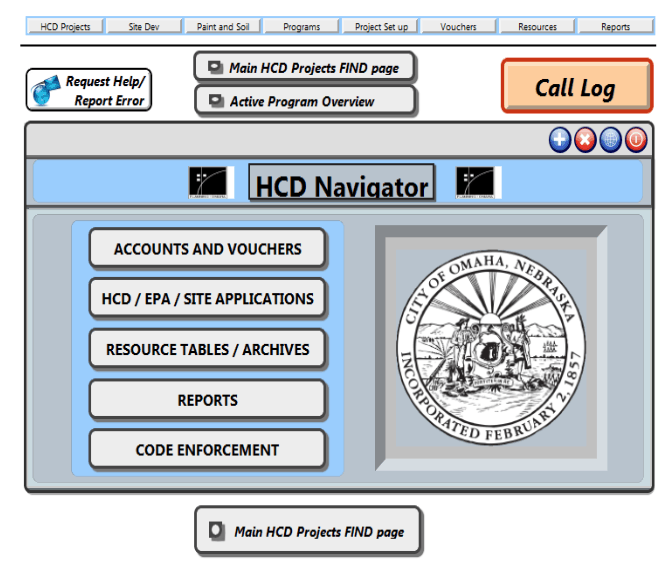 The only thing HCD needed was the expertise on how to connect FileMaker to these web services. This is where LuminFire was able to help. 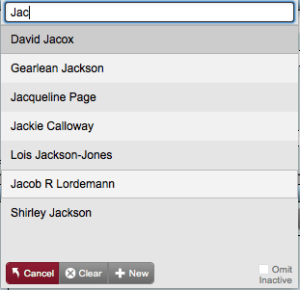 The primary HCD Project’s list view now has an interactive map that updates on-the-fly as the found set changes. Pins represent projects and they are color coded according to status. 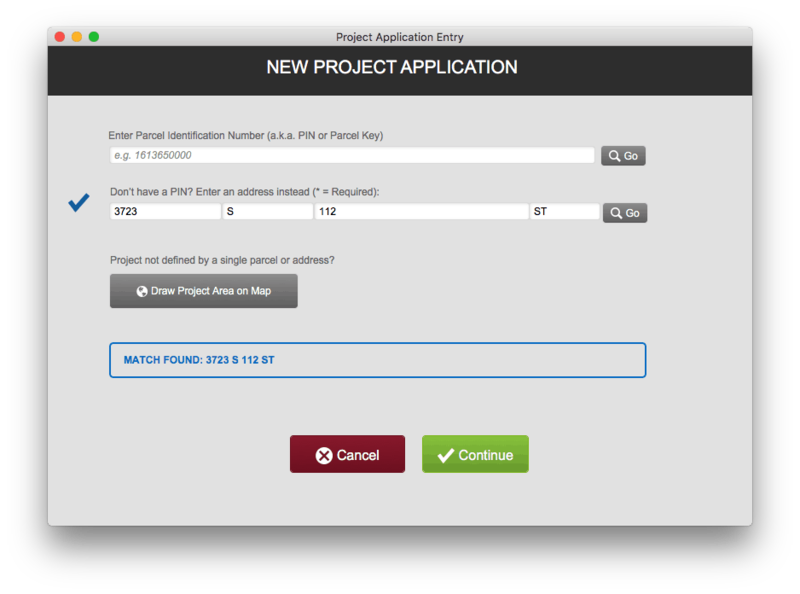 You can click on any pin to see project details and link that takes you to that projects FileMaker record. 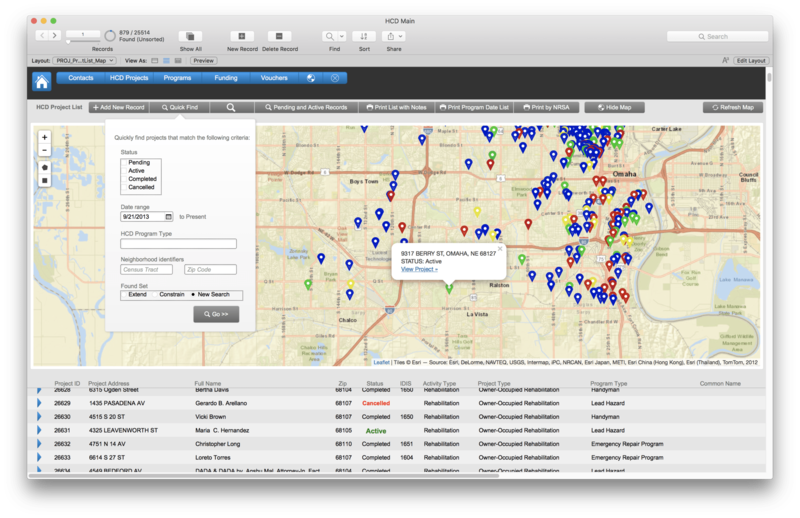 Spatial searching is also possible–drawing a rectangle area of interest on the map will perform a find in FileMaker for all the projects that fall within it. Map – If there is no PIN or address available or the project simple is more complex/extensive than a single parcel or address users can find the location on a map and draw the project area of interest using point, line, and/or polygon drawing tools. LuminFire GIS solutions help businesses derive value from data through maps, custom applications and spatial analyses. We have developers on staff that are trained in GIS and have the expertise to make your projects a reality. 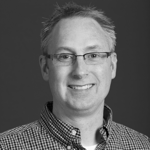 They regularly speak at regional and national GIS conferences as well as contribute to the GIS open source community. 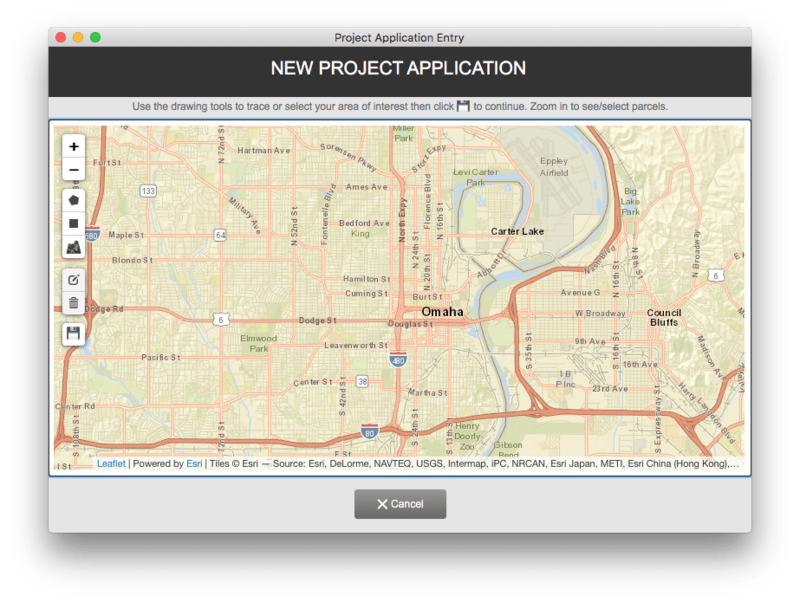 FileMaker and WordPress are among the tools we use to integrate GIS solutions. If your business has a FileMaker app or website that needs to be taken to the next level, we can make that happen. Our expert engineers can build exactly what you need. We build brilliant custom solutions that make your business more effective, productive, and profitable. Contact us to talk about your future solution.